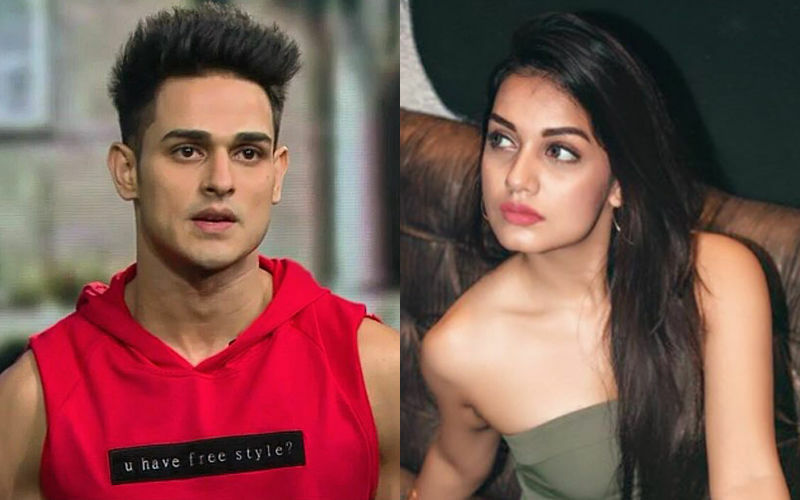 If rumours are to be believed, then Priyank Sharma is all set to anchor the popular dance reality show, Super Dancers. 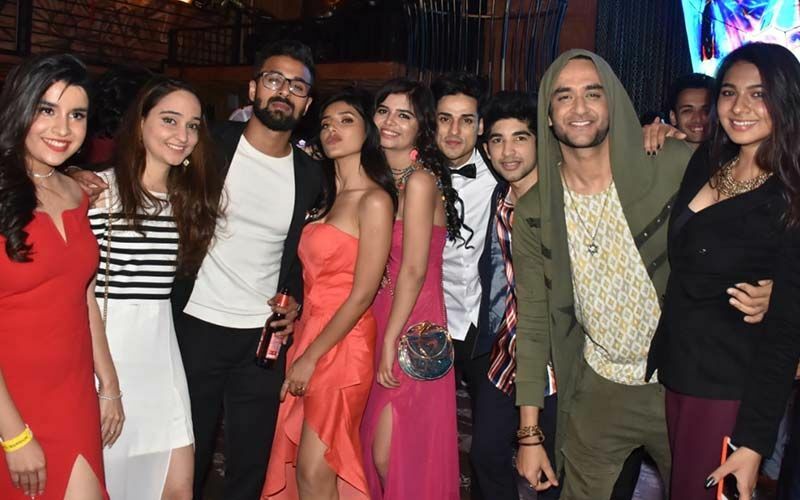 Will the actor step into Rithvik Dhanjani’s shoes? 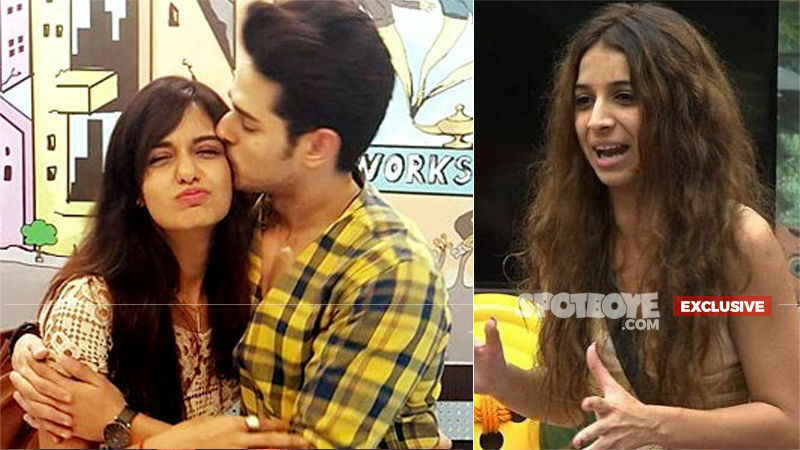 Bigg Boss 11 fame, Priyank Sharma is in the mood for experimentation. 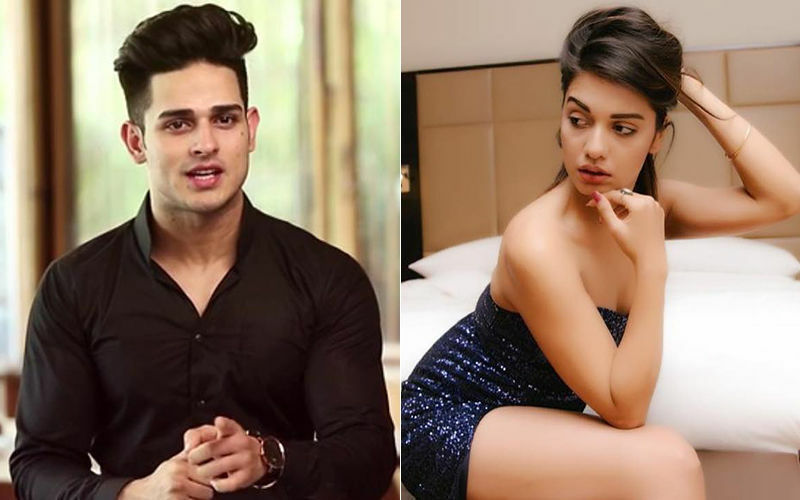 The actor who started off as a reality TV contestant in Roadies and Splitsvilla X, and later participated in Bigg Boss, is possibly the host for the new season of Super Dancers. 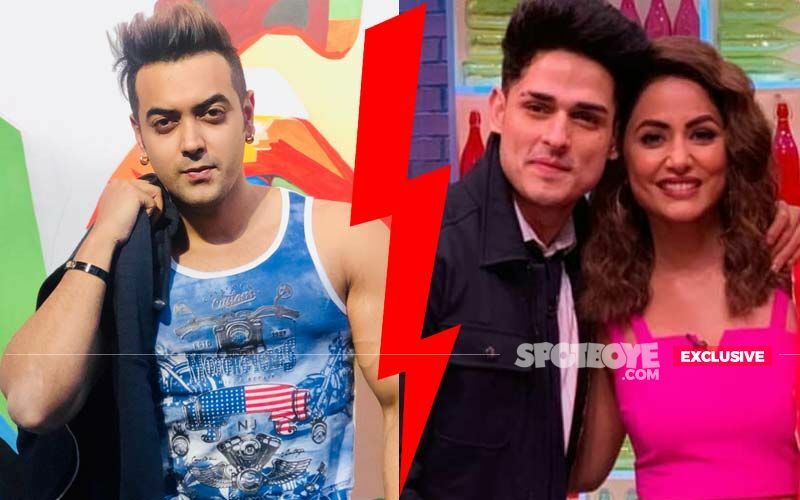 A source close to the show revealed to SpotboyE that this time, it is not Rithvik Dhanjani, but Priyank Sharma in the running as the new host for the show. Talks are on but nothing has been finalised as yet. 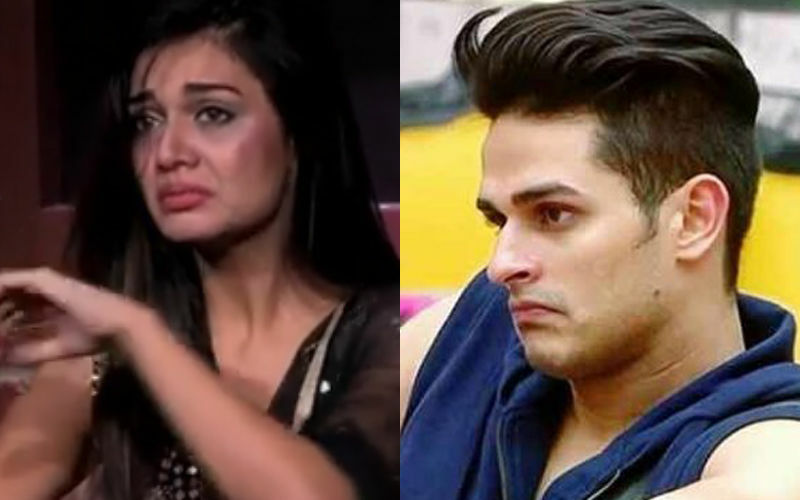 Show auditions have already started and if all goes well, Priyank will be seen hosting the reality show. 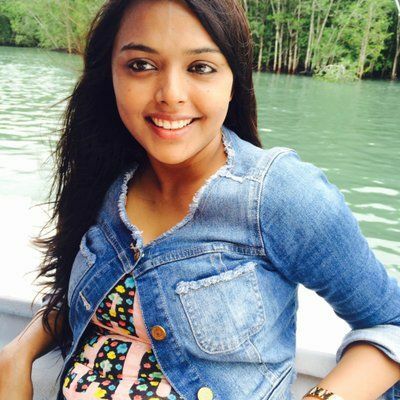 For those unknown, the previous seasons were hosted by Rithvik Dhanjani and Paritosh Tripathi. 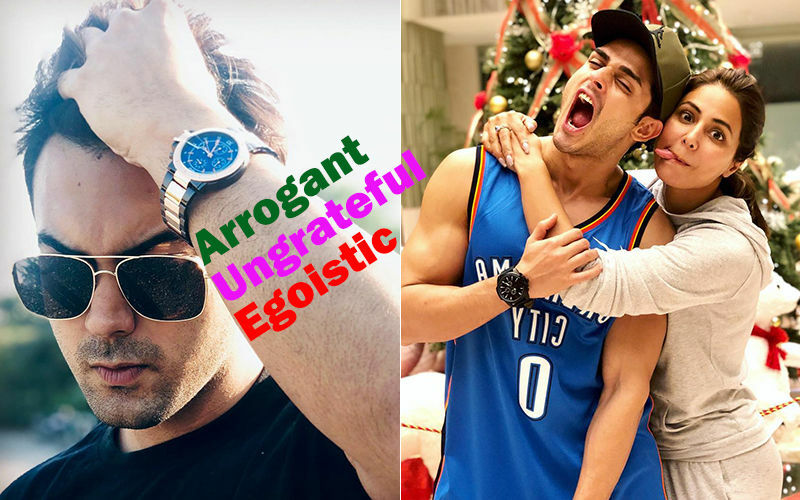 He made headlines recently when he took to Instagram and bashed his ex-girlfriend Divya Agarwal who is currently locked inside the Ace Of Space house. 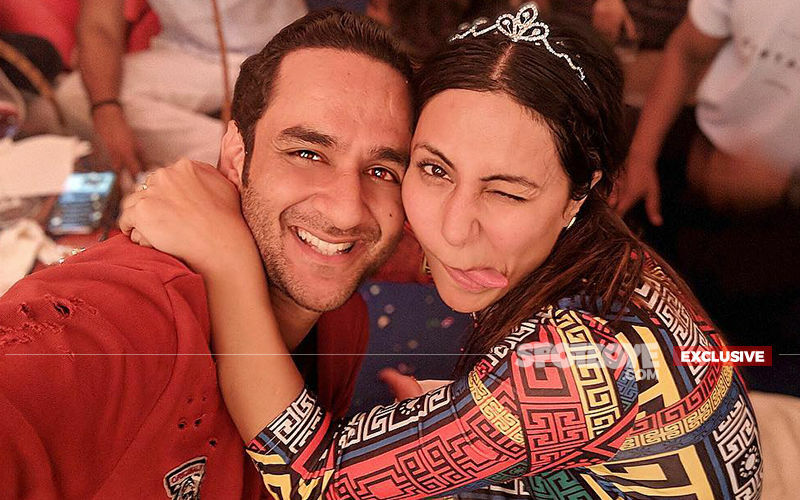 We also brought to you a story on how his alleged girlfriend, Benafsha Soonawalla didn’t allow him to patch up with Divya. Coming back to reports, it will be interesting to see how his fans react to his new way of entertaining them.